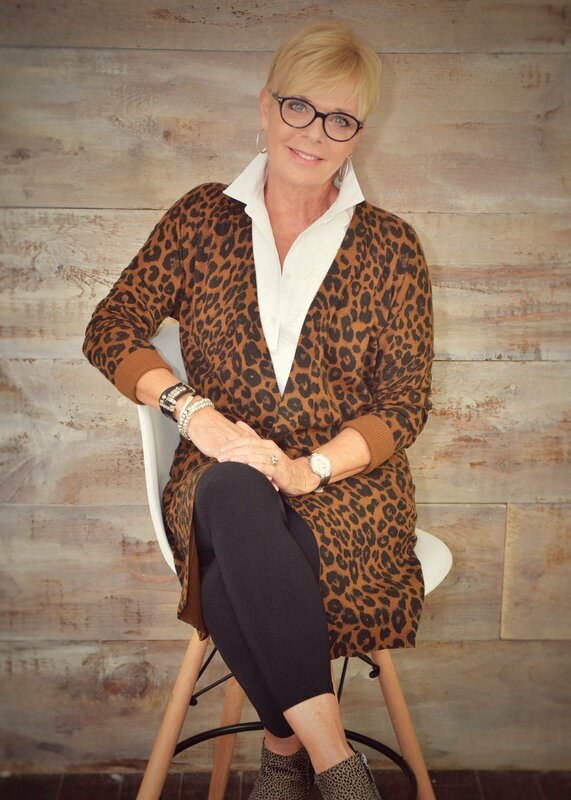 Garna thinks of herself as a “lifestylist” who over her 30-year career has completed hundreds of projects for a variety of discerning clients. Her projects could include designing and decorating a simple but important room in your home, completing a full home lifestyle change, creating a unique cottage environment or designing a new one of a kind bedroom, bathroom or dream kitchen. Her background as an artist allows her to share her knowledge and use of colour and texture and is able to turn your living space into a work of art. “I love helping clients rediscover their homes again. It could be a simple redesign or a complete renovation. The most important thing to me is that everything is based on your needs, your lifestyle and your budget. Garna’s decorating process allows clients to use an existing space or furniture in unique and fresh ways and or design something totally new that is reflective of the needs and personal style of the client. Garna believes that working with a professional decorator allows clients the opportunity to better understand the options available regarding furnishings, paint, colour selections, flooring choices, drapery, upholstery and room space. We work with you to review your personal design and decorating style. We want to understand your dreams to create a better lifestyle. We then develop an approach, discuss options, and create a scope of work considering your budget and expectations. Finally, we assemble a team of professionals if required, and provide a critical path to execute the project. Having completed almost every type of home decorating project, Garna has developed close relationships with vetted contractors, painters, electricians and plumbing companies. This allows her to assemble various teams of proven professionals able to complete specialized environments using the latest design techniques for any room in the house as well as design customized bathrooms and dream kitchens.